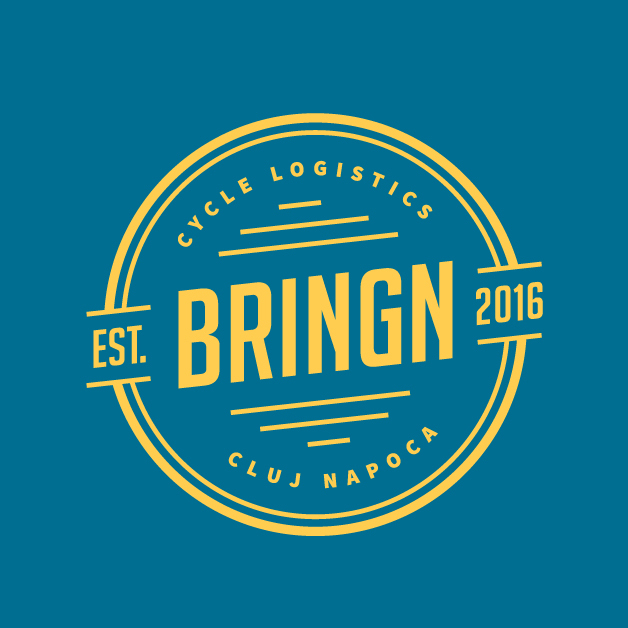 BRINGN uses bikes and special cargobikes to create a fast, efficient and low impact delivery solution mainly for businesses, but also for individuals in Cluj-Napoca. If you are a small to medium enterprise or a large, established business, we offer a range of delivery services that can be tailored to meet your needs. With bicycle delivery, we can help you gain more exposure for your business, expand your customer base, and increase your sales. Get in touch with us and let’s find out together how we can help your business grow!